Situated in the stunning grounds of Lainston House, an Exclusive Hotel, SEASON was born out of a great passion for food and dining. 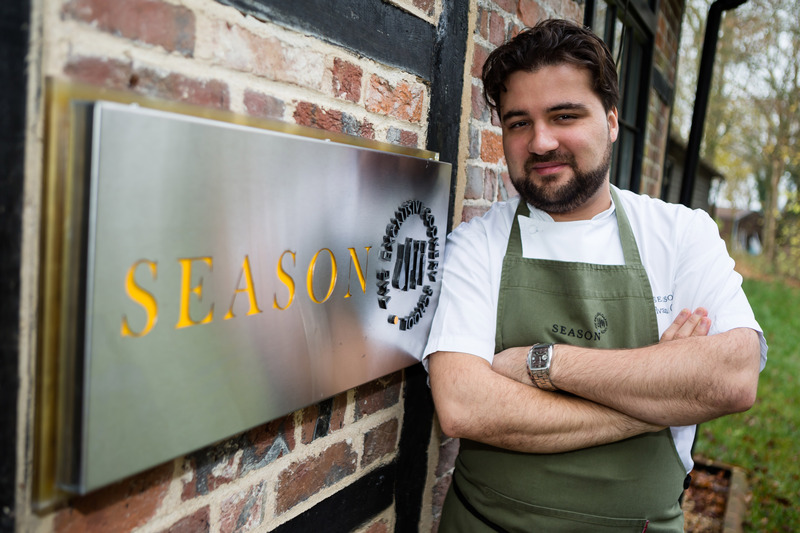 SEASON Cookery School manager, Sylvain Gachot, joined Lainston as a demi-chef de partie working his was up to sous-chef and became Cookery School manager in 2015. The French chef has always had a background in food, growing up with a father who was a butcher. Unsurprisingly he enjoys making charcuterie including Parma ham, saucisson and chorizo. More surprising for a French man however is his love of the amazing variety of cheeses on offer in Hampshire – something worth exploring?! 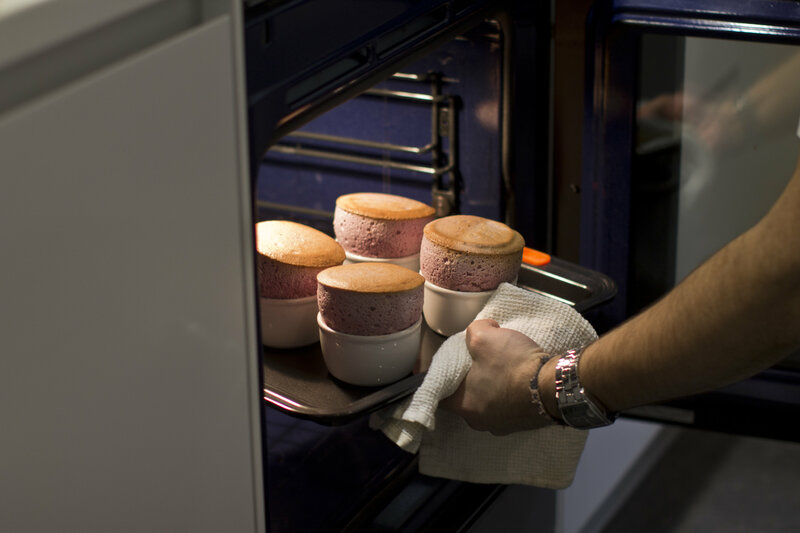 Sylvain teaches a Parent and Child cookery class, along with Perfect Pizza class and a Soufflés Masterclass (see his recipe below). We are delighted to offer a member exclusive offer – buy one full day or half day course and get one half price – available on all full day and half day courses at SEASON booked by the end of May 2017 (not available on evening courses). To book call reservations on 01962 776088 quoting ‘Luxury Restaurant Guide Cookery School Offer’ and your membership number. Further details of offer here and link to courses here. Weigh all ingredients and keep separate. Using a brush, line the inside of the ramequins very well with a thin layer of butter. Then straight away, pour some sugar over the butter and ensure you remove the excess with a gentle tap. Put the moulds in the fridge. Bring the milk to the boil in a pan. 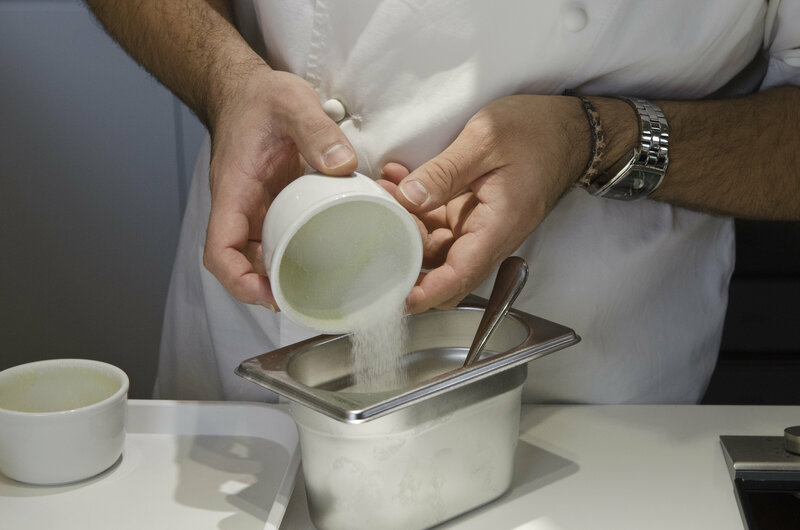 Whisk together the yolks, sugar, flour and corn flour. Pour the milk over the yolks mixture and place all back into the pan. 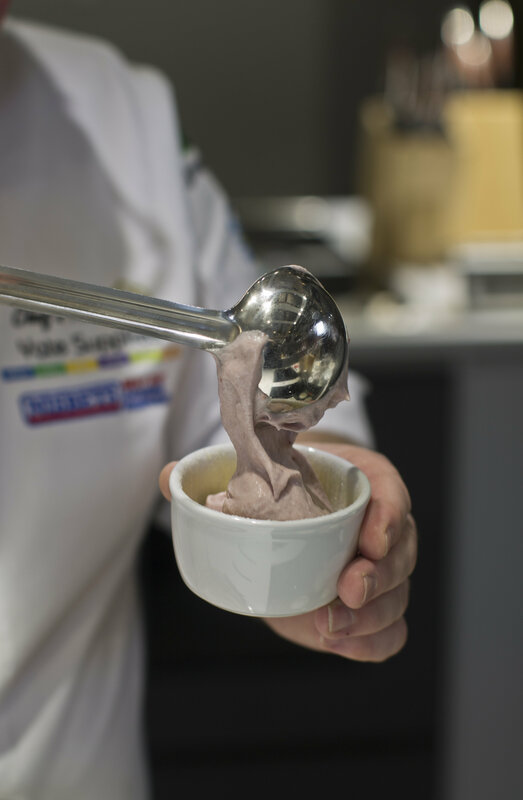 Bring the pastry cream to the boil, add the raspberry puree and mix well. Leave. Whip the egg white and a dash of fresh lemon juice to a medium – firm texture adding the sugar progressively throughout the whisking. Put some of the mix into the ramequins, capping them flat. Clean the edge of each ramequin with 2 fingers to release the mix from the side. Dust them generously with icing sugar and put in the freezer until needed to cook. Nuke them one by one in the microwave for few seconds until they rise up slightly. Place them straight onto the warm oven tray at 190 degrees until they rise over 1/3 of the ramequin height. Notes: 60g of raspberry puree can be obtain by liquidizing about 100g of fresh raspberry then passed strongly through a sieved). 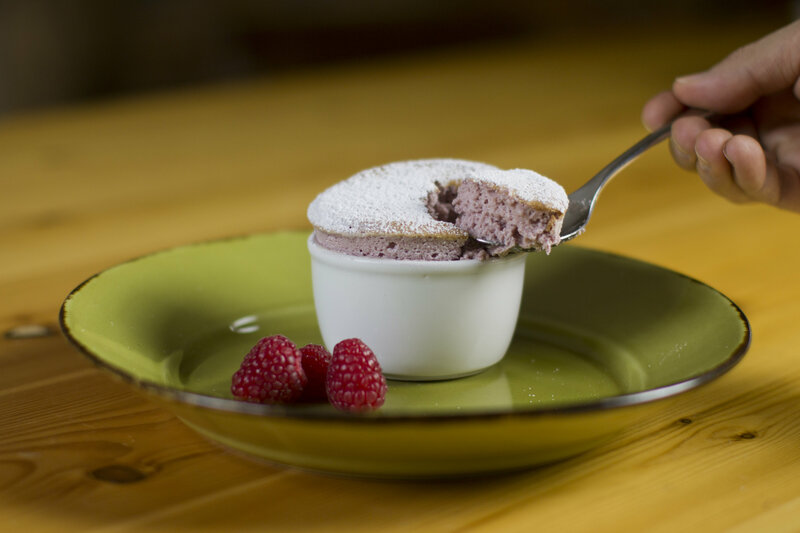 Some raspberry puree could be injected in the middle of the soufflé once cooked. Club Offer: Luxury Restaurant Club members receive a 20% reduction from the total bill when dining for lunch, afternoon tea and dinner selected meal periods. Click here for further details.